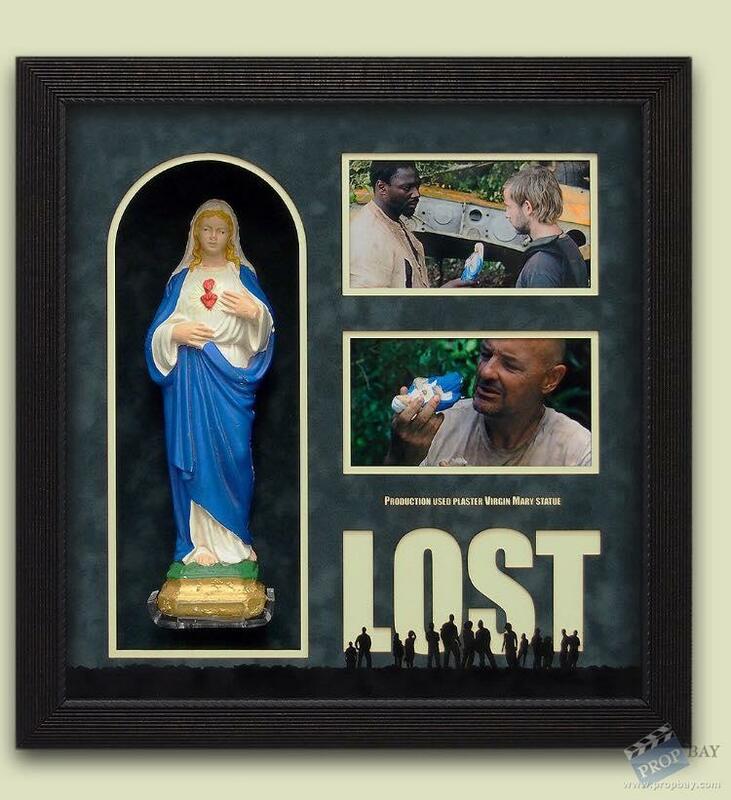 Screen Used Lost Ceramic Virgin Mary. The ceramic version was the first version made for the show used on screen. Added: 01-20-2017 - Viewed: 868 times.